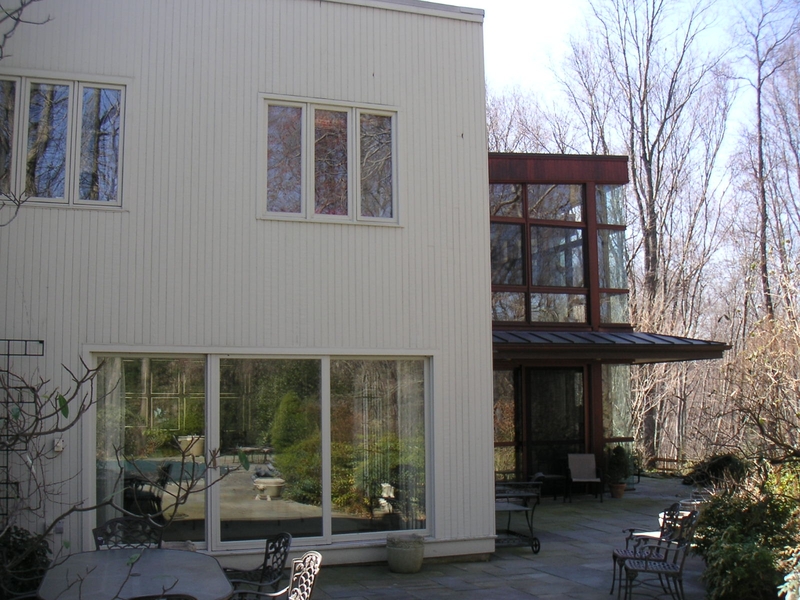 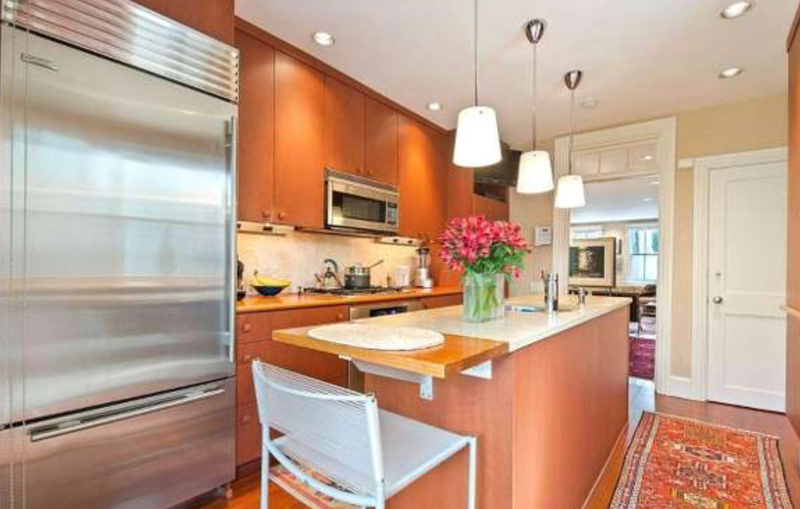 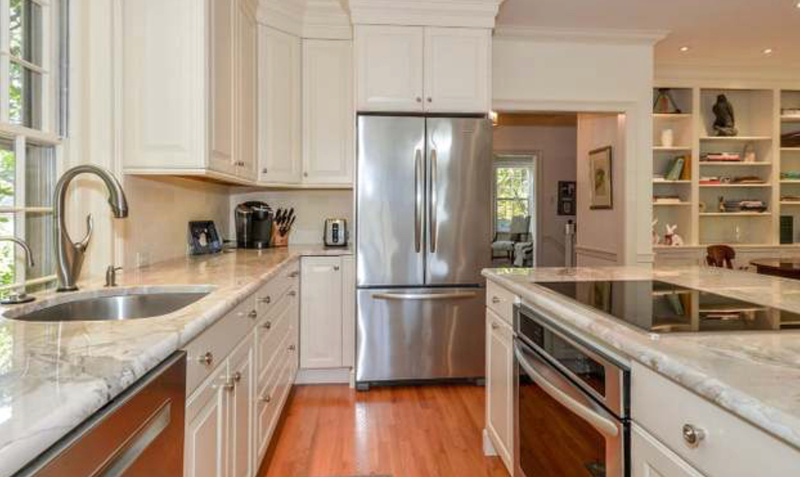 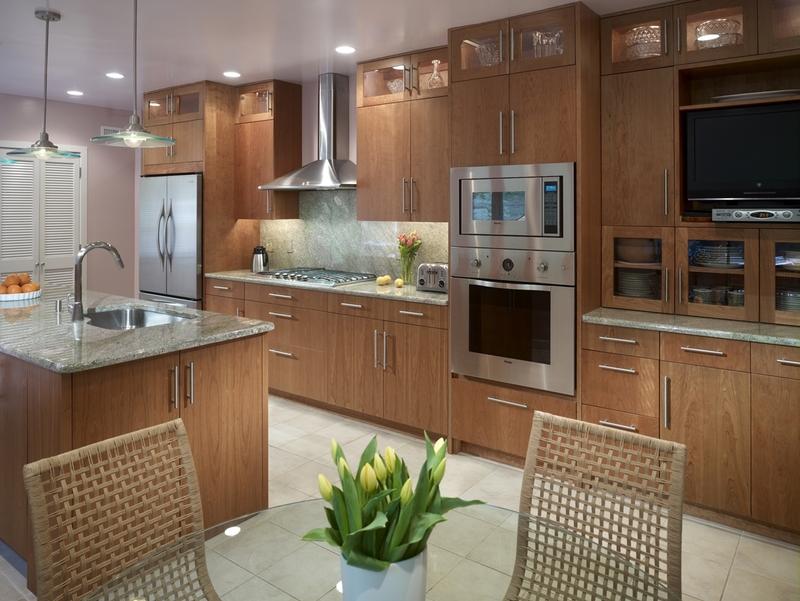 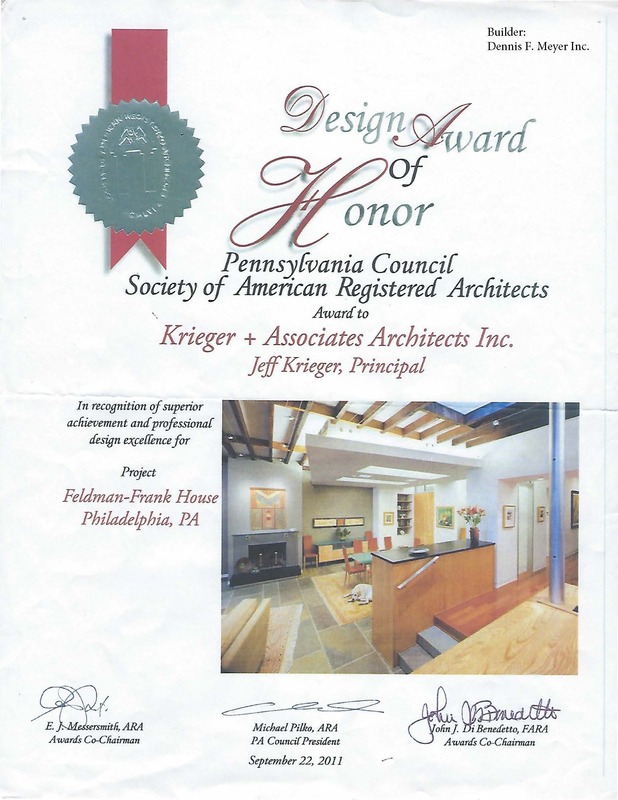 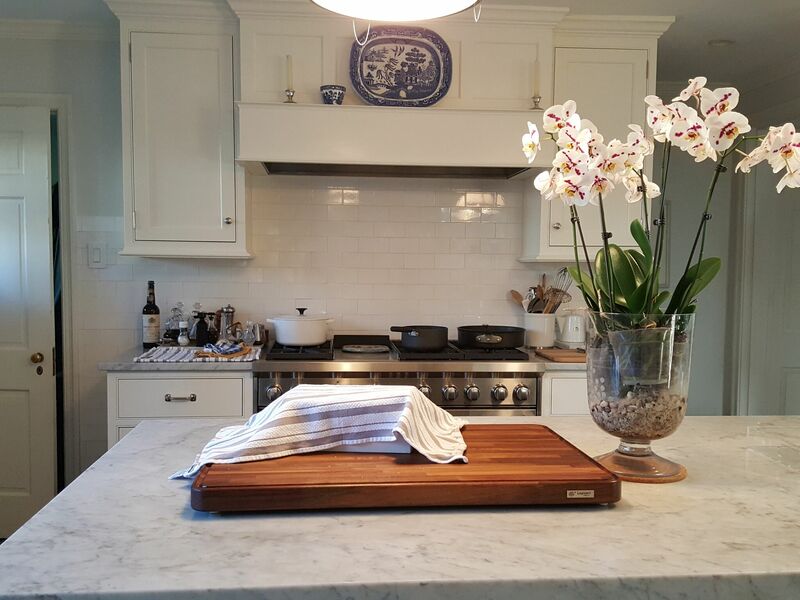 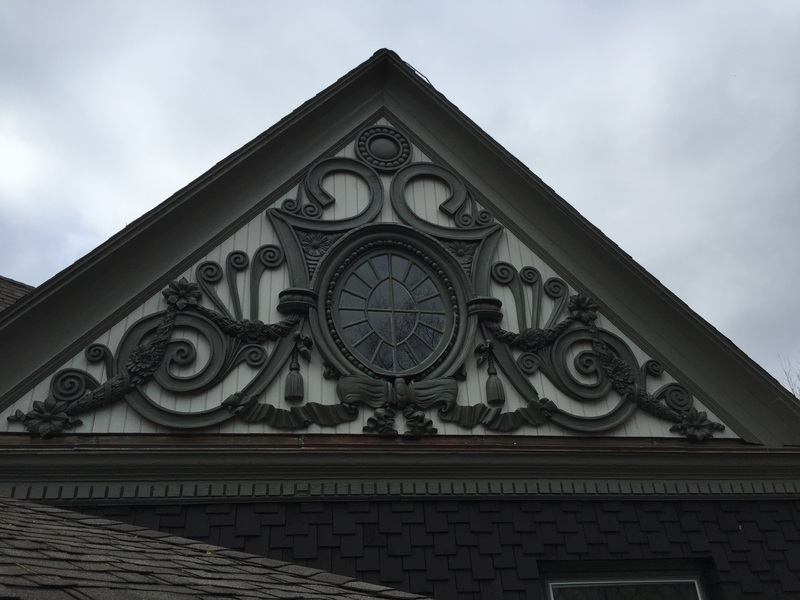 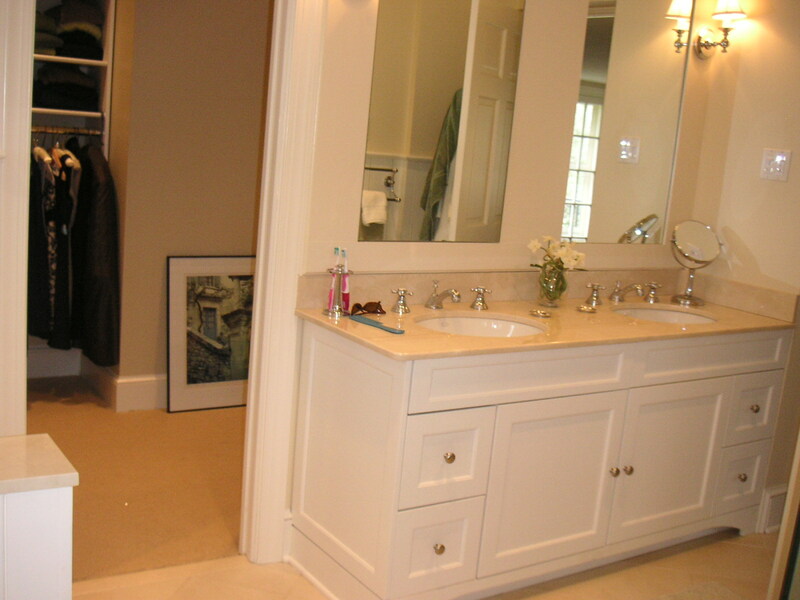 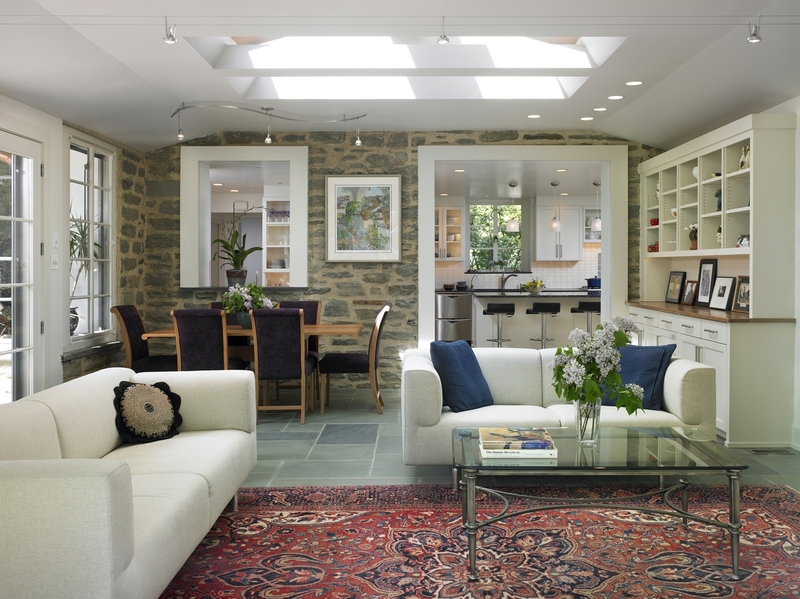 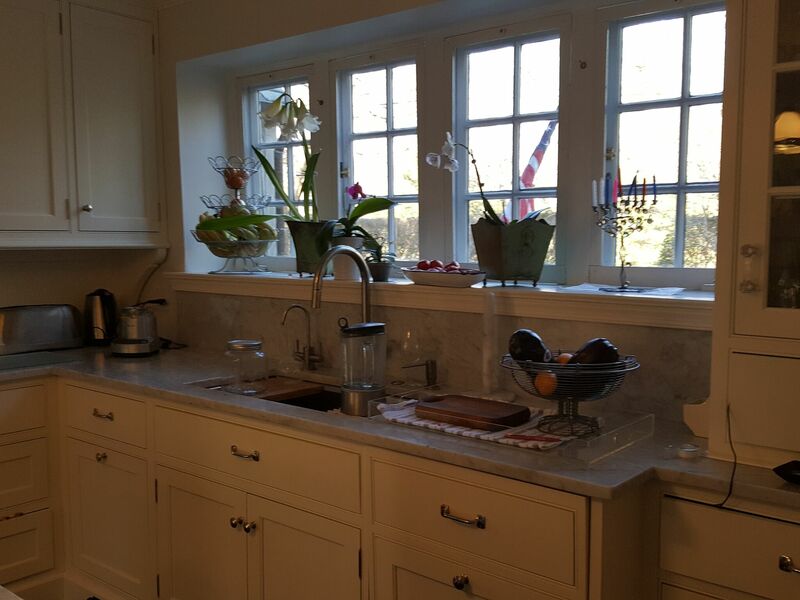 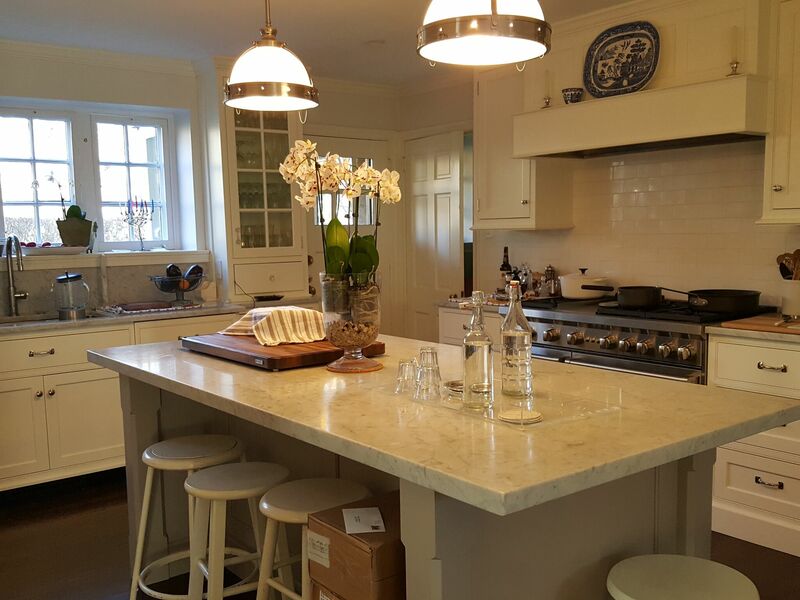 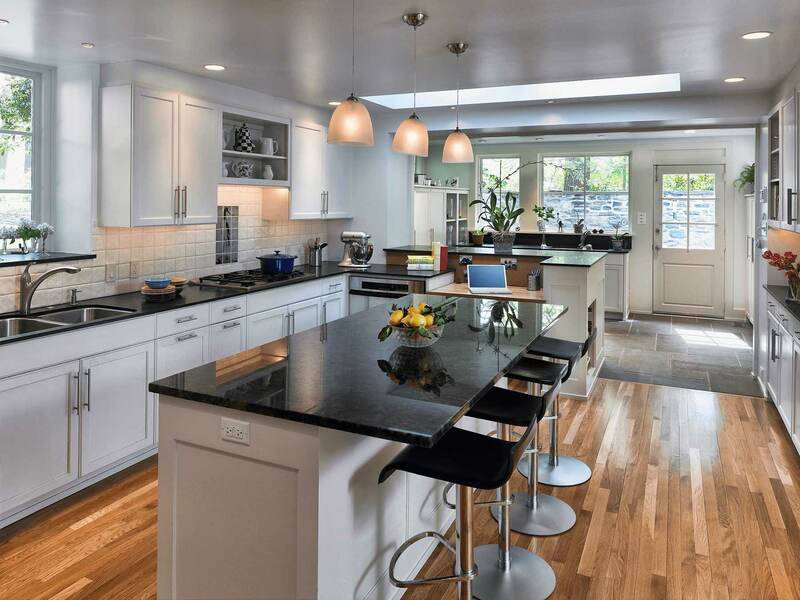 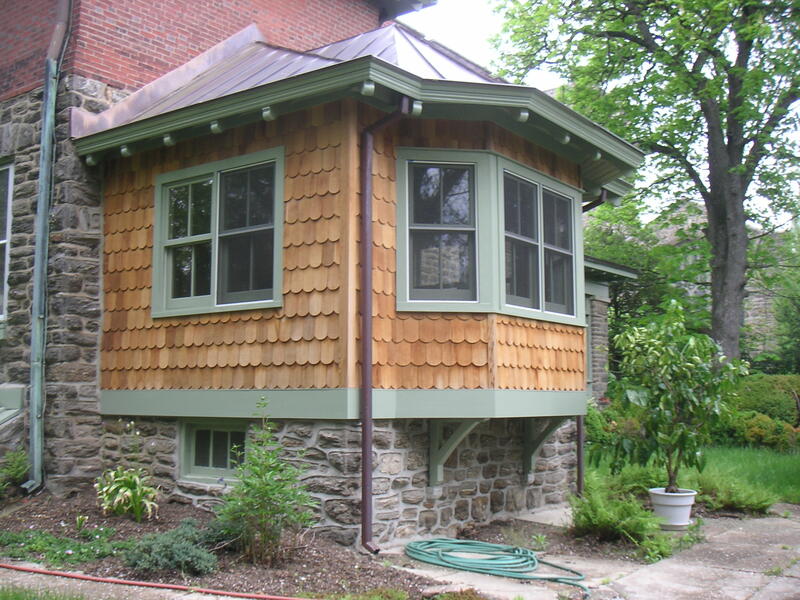 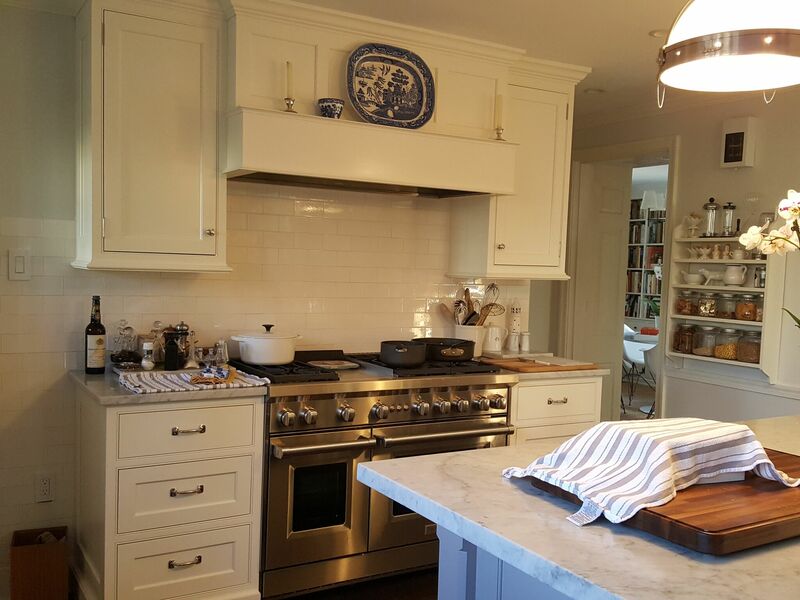 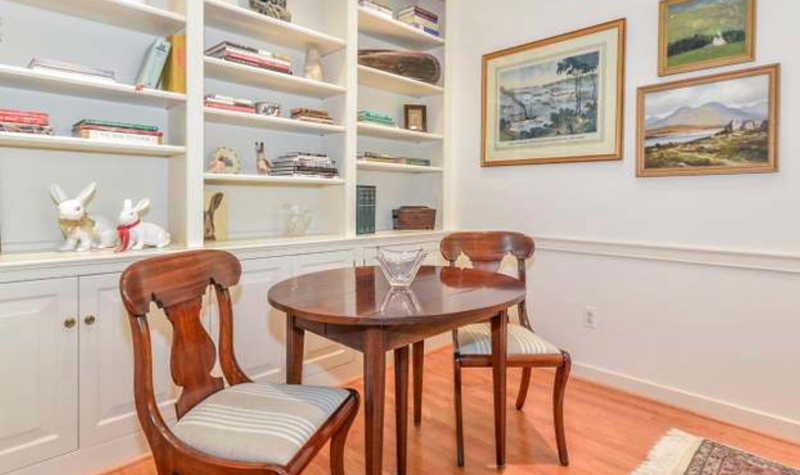 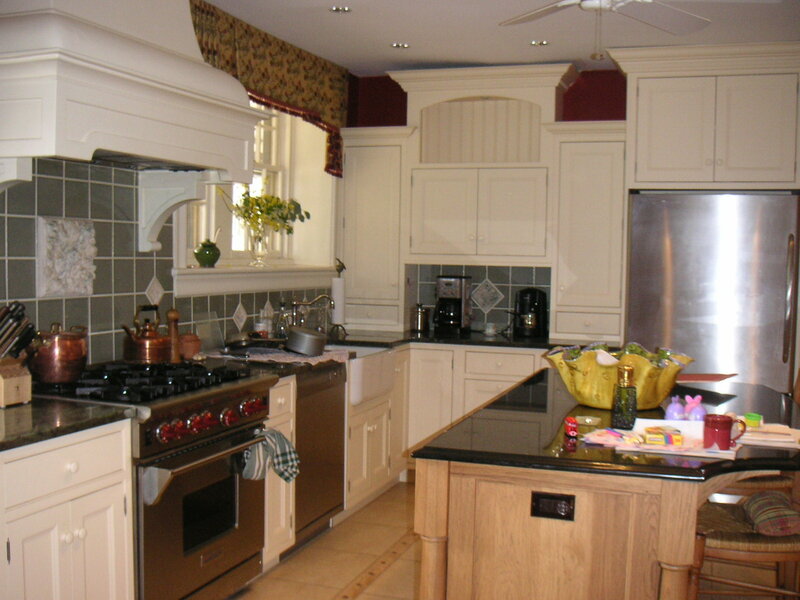 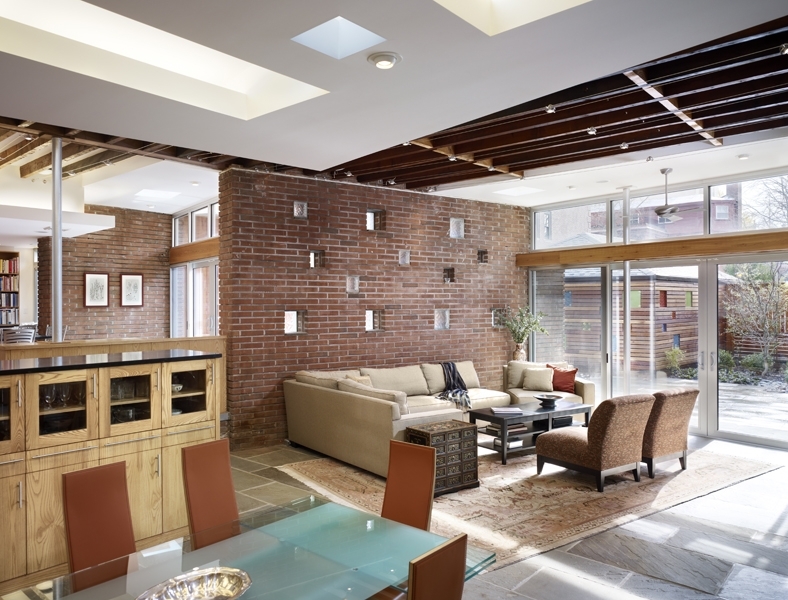 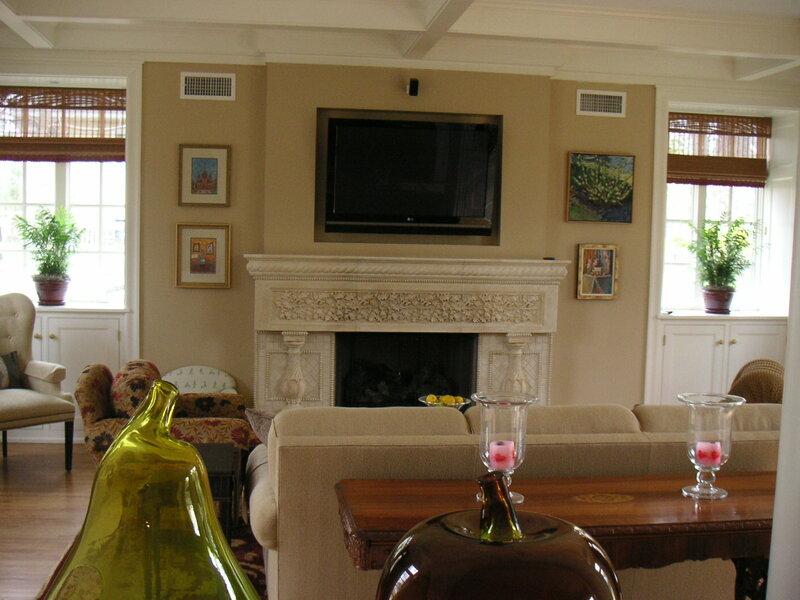 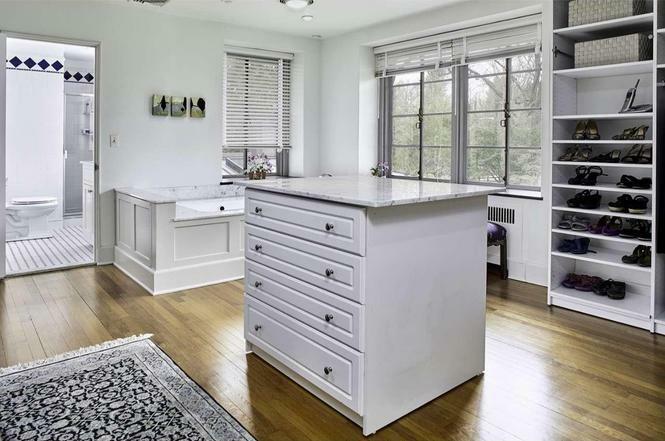 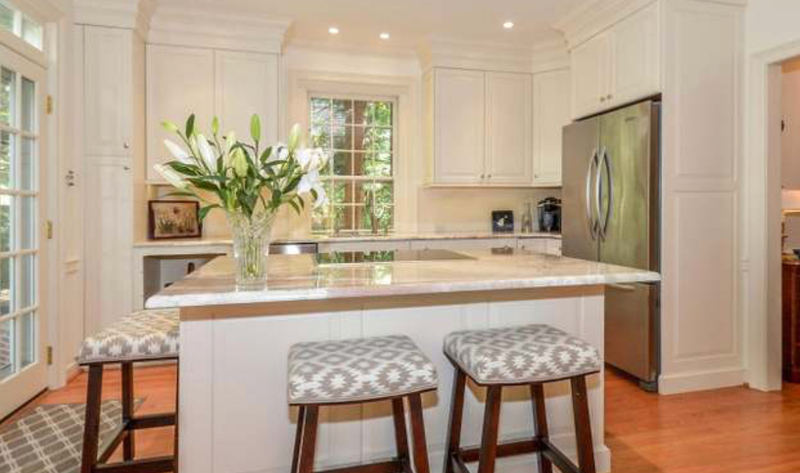 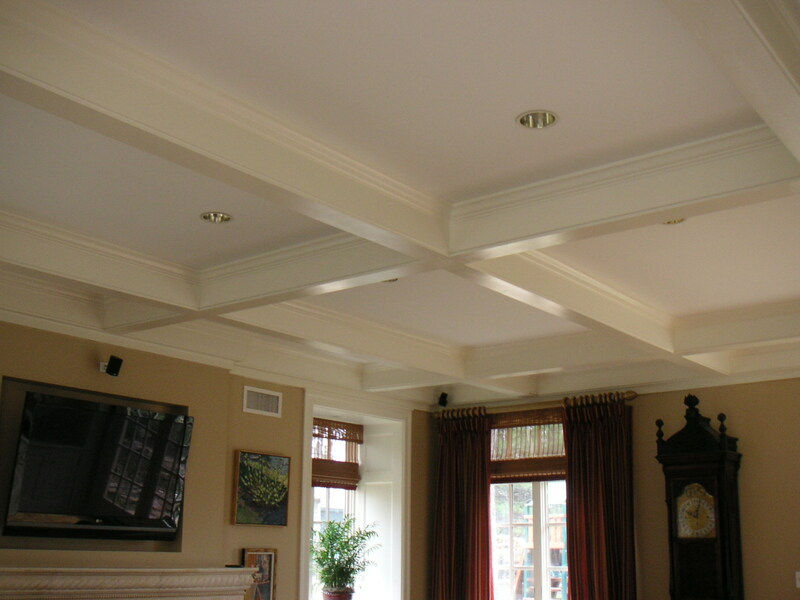 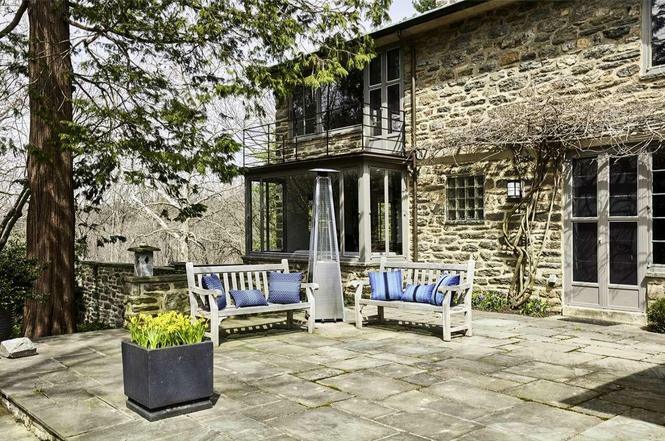 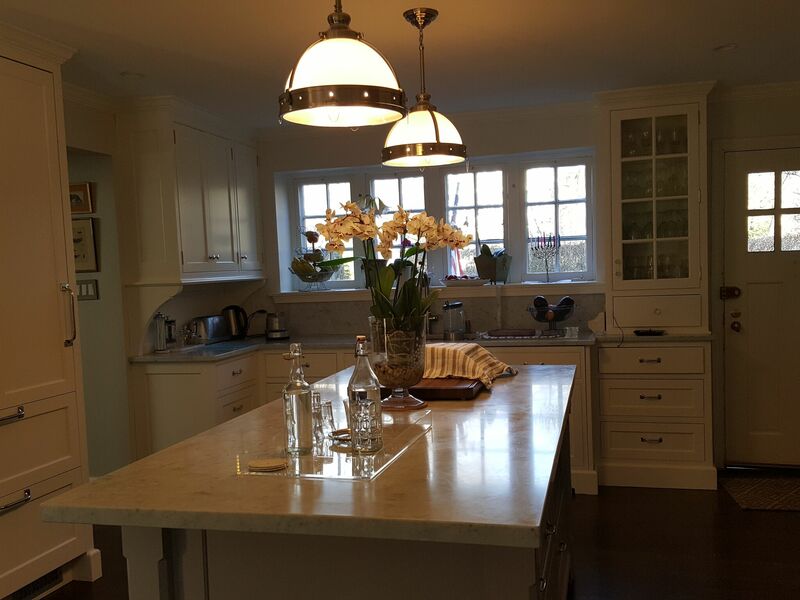 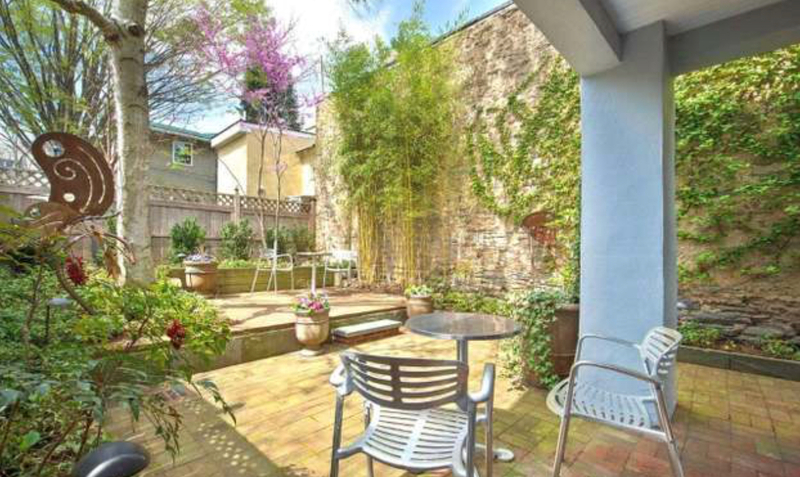 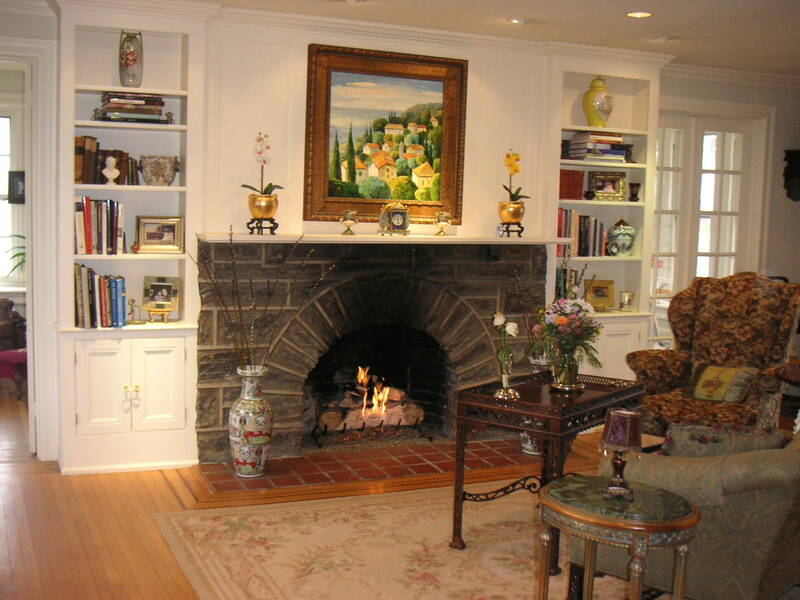 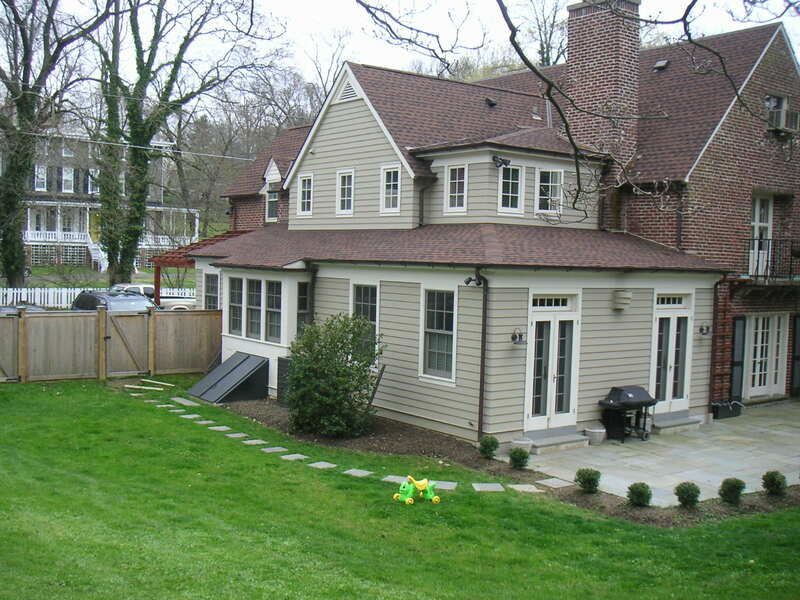 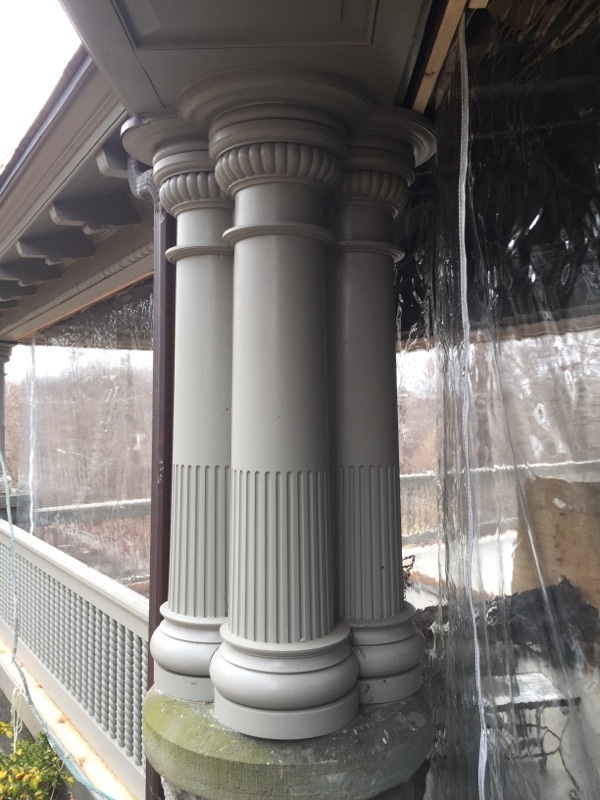 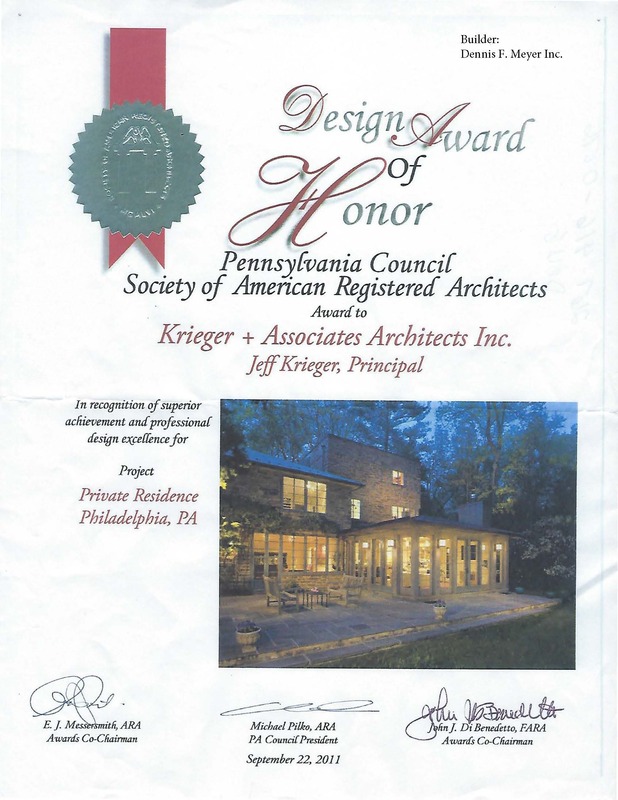 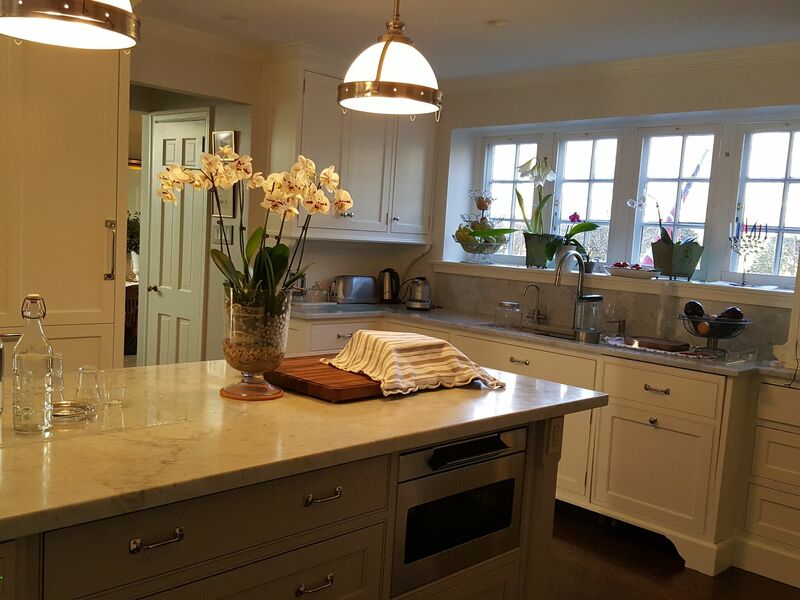 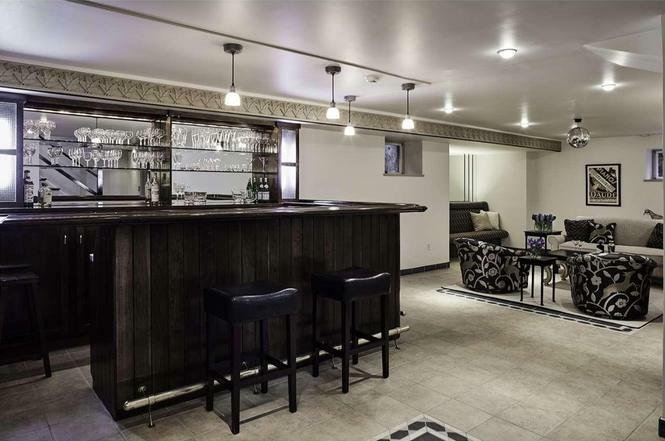 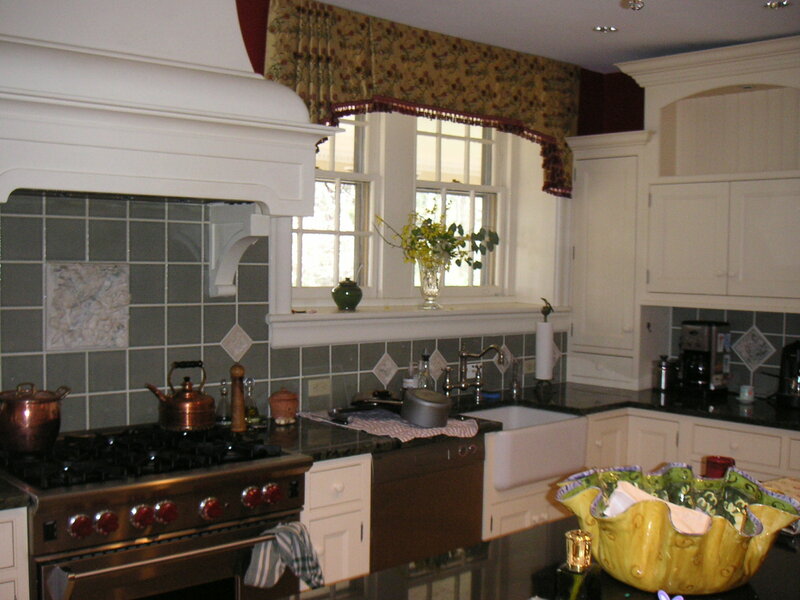 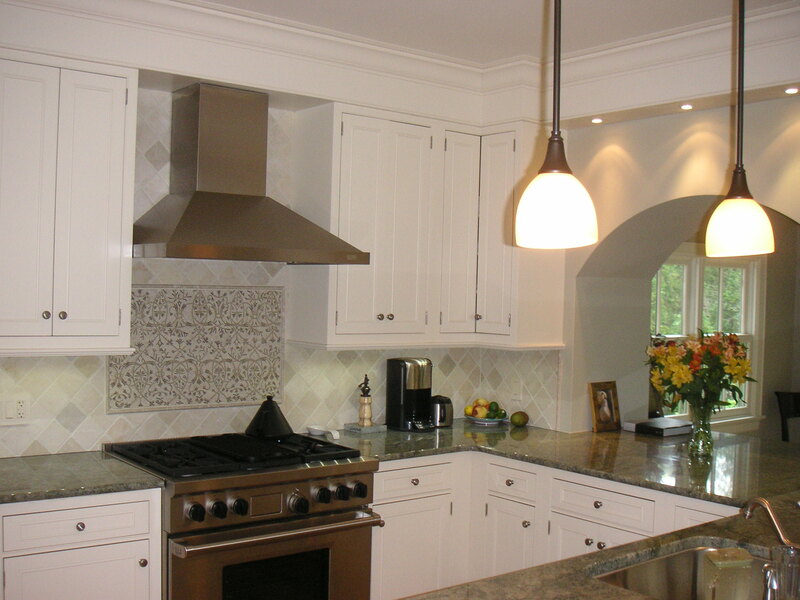 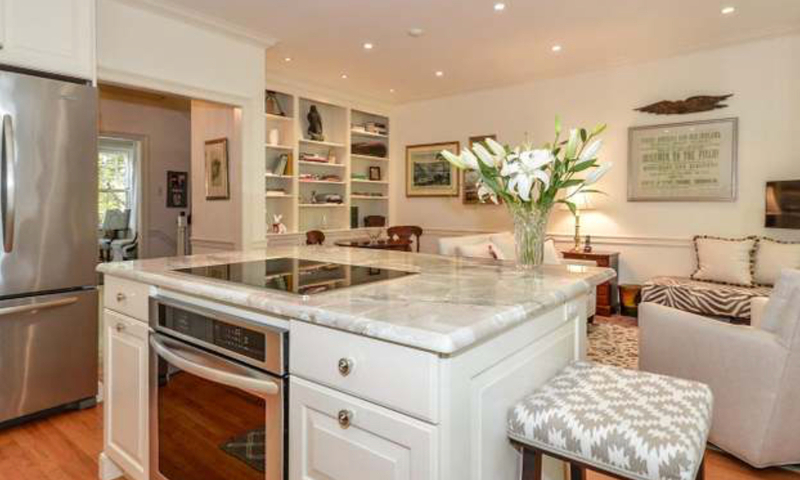 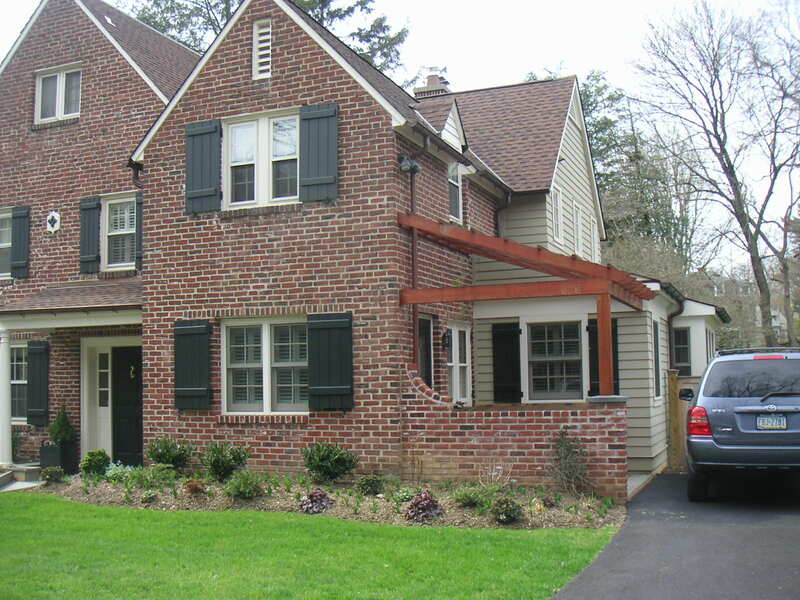 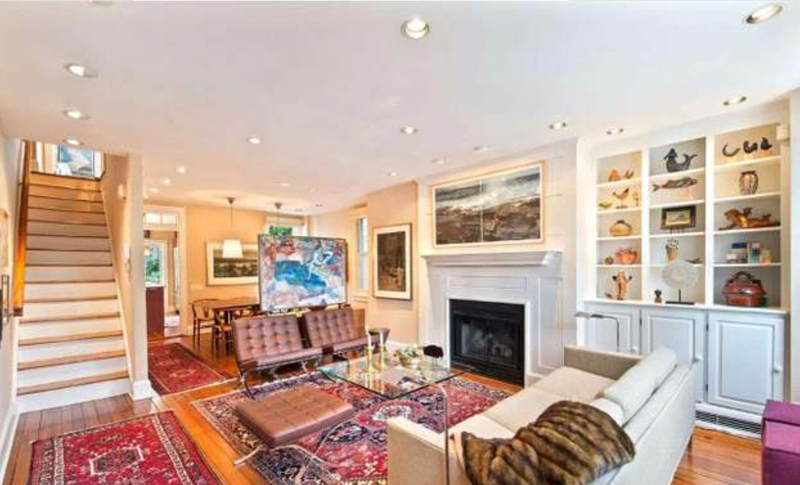 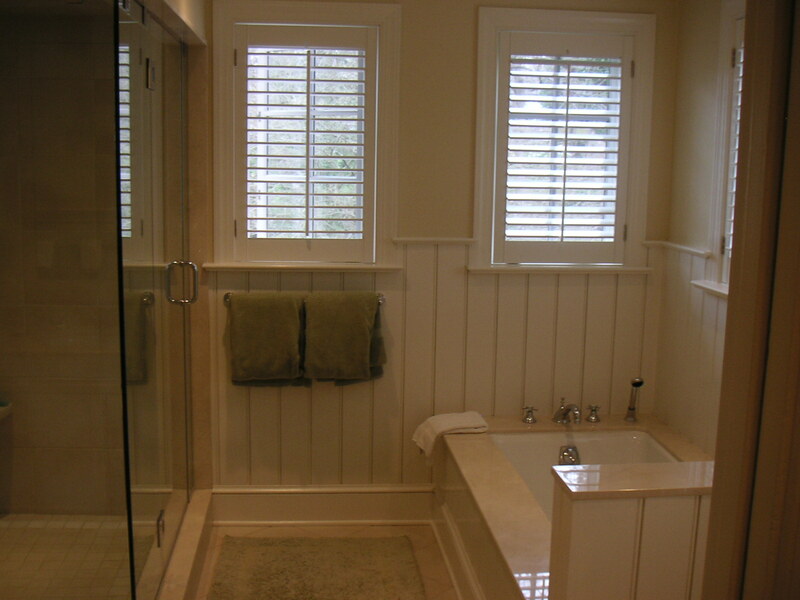 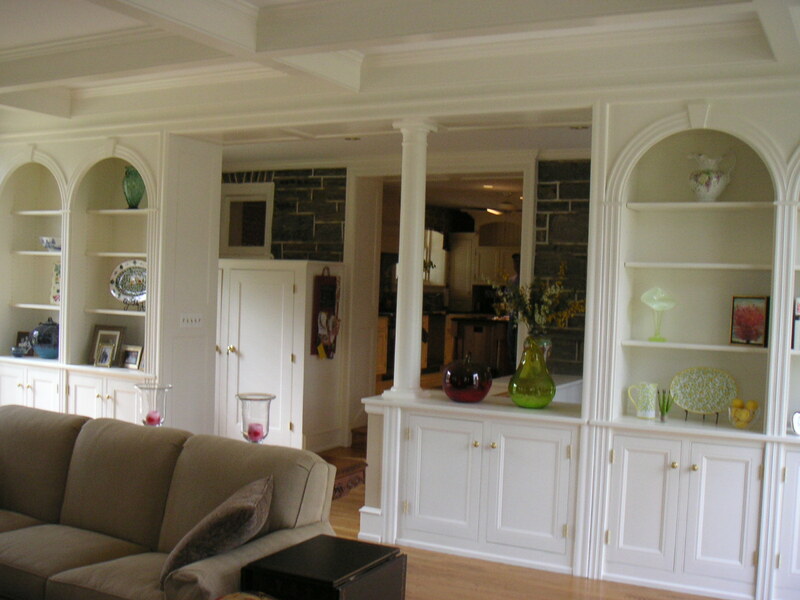 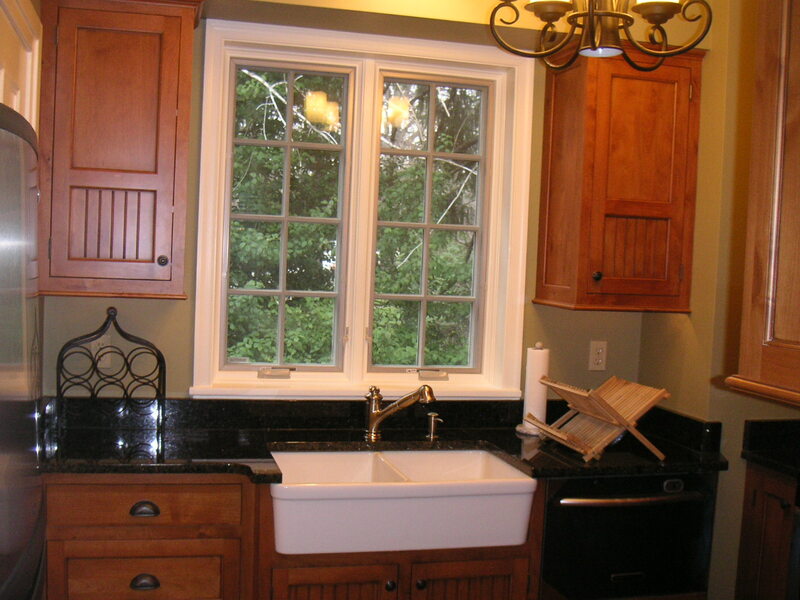 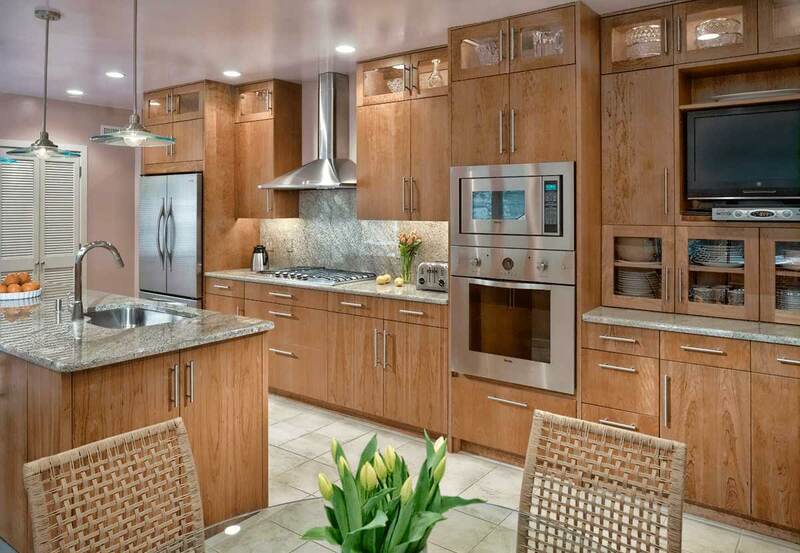 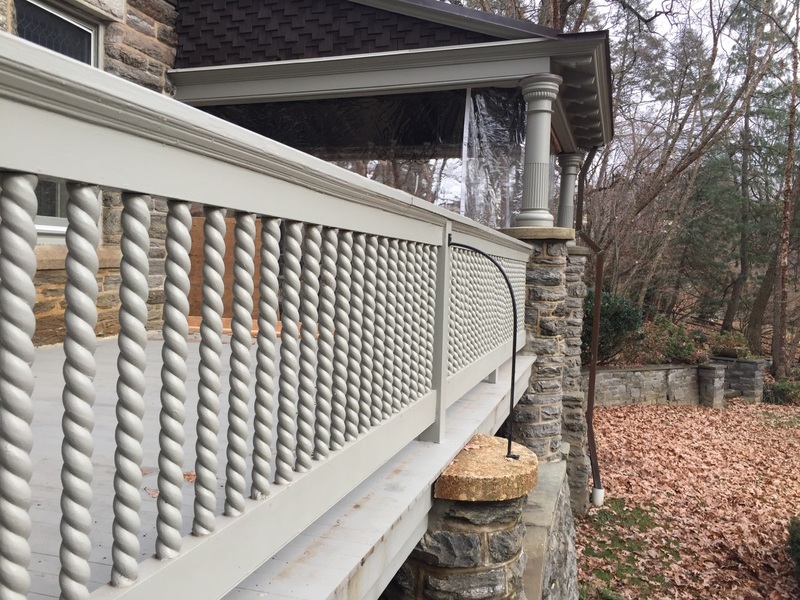 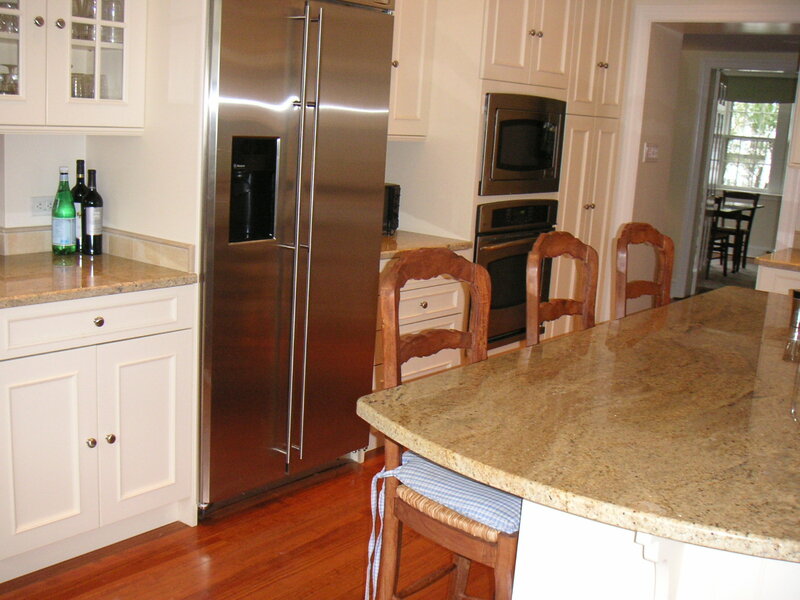 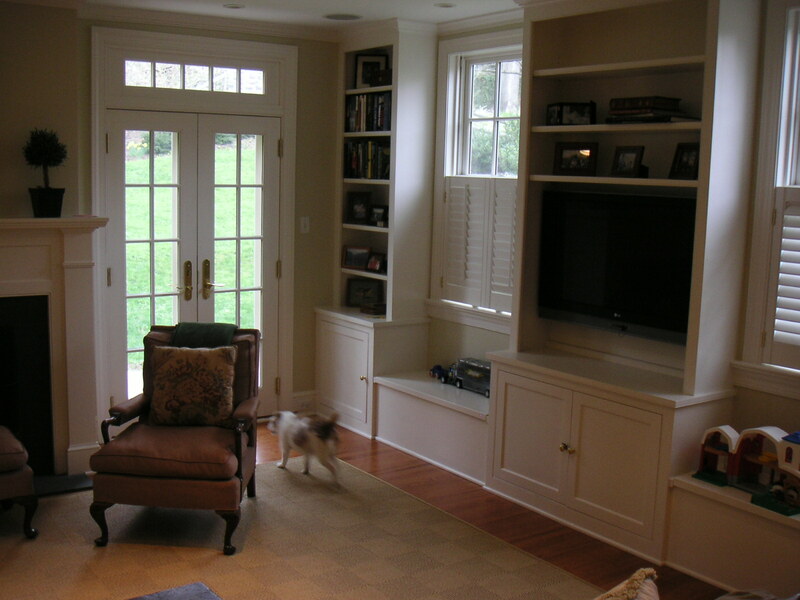 Chestnut Hill Home Remodeling : Dennis F. Meyer Inc.
Dennis F. Meyer Inc. is an all encompassing construction firm rooted in traditional building practices and lasting fine finishes. 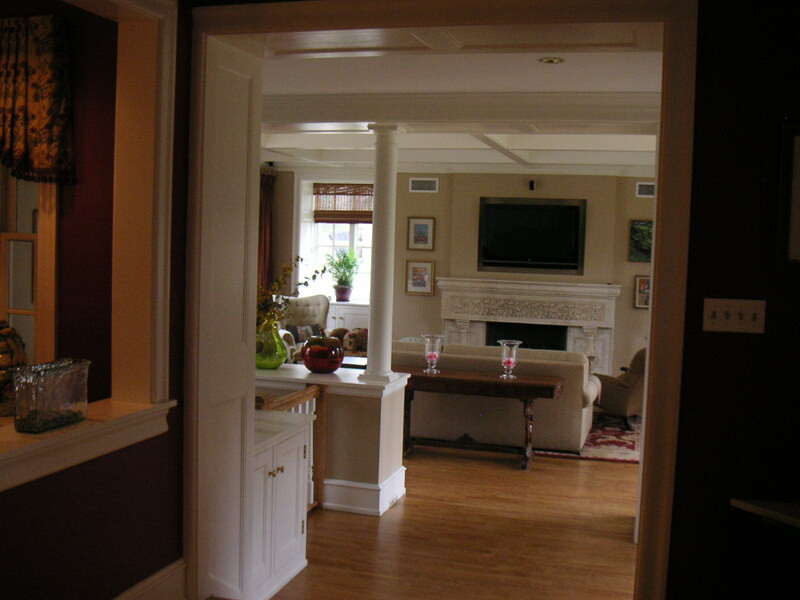 For more than 50 years homeowners have entrusted us with the opportunity to create a home tailored to their dreams. 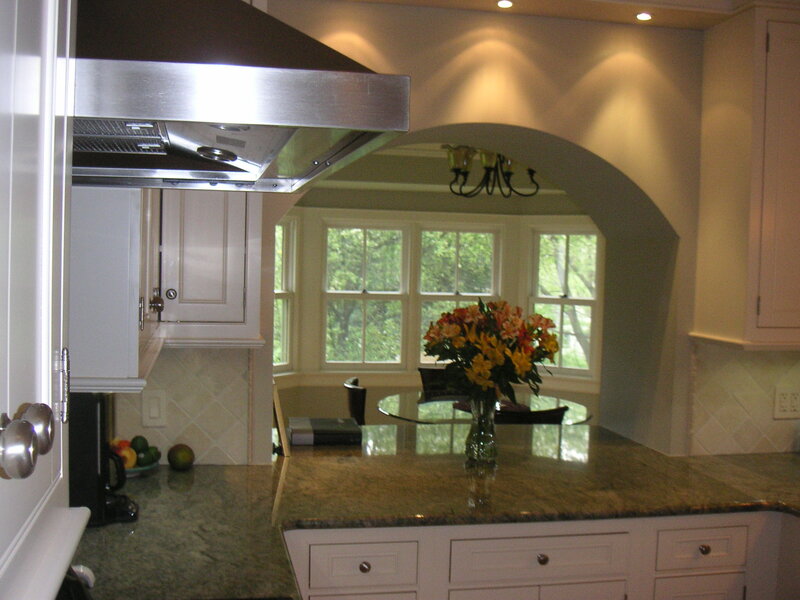 Throughout our company’s history we have continued to offer unsurpassed value, reliability, and dedication. 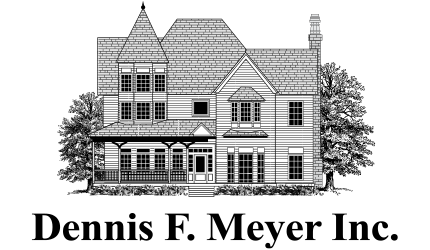 Adapting this approach to our work has enabled us to accomplish countless projects, ranging everywhere in the spectrum of size and scope. 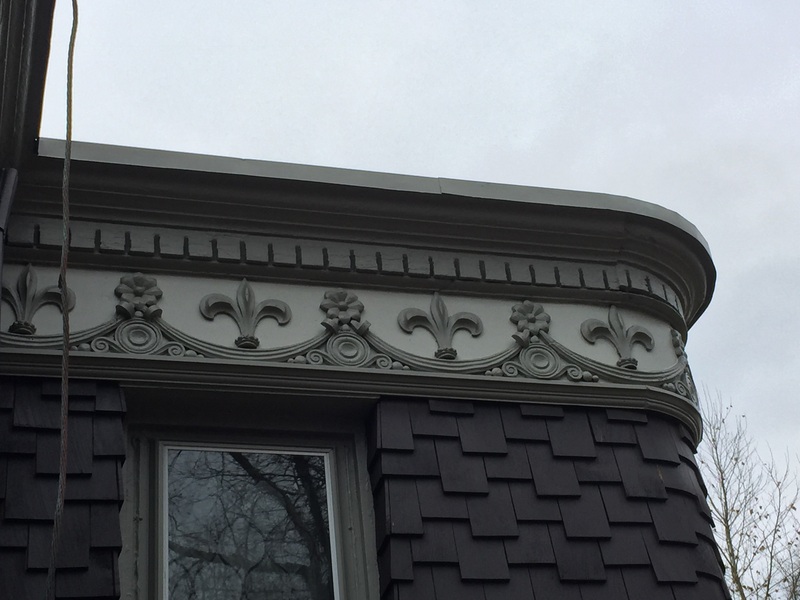 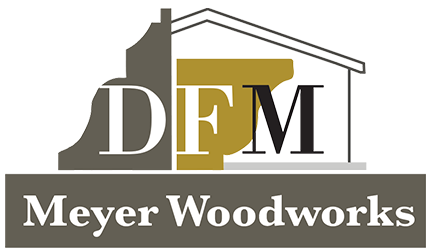 Dennis F. Meyer Inc. is an all encompassing construction firm rooted in traditional building practices and lasting fine finishes. 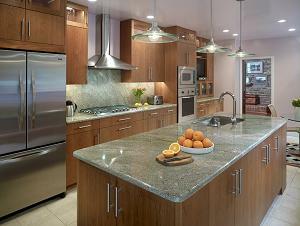 All rights reserved Dennis F. Meyer Inc.